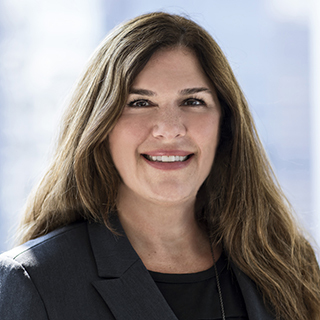 Kelly Oliven works with high-net-worth families, business owners, and corporate executives on issues such as retirement planning, strategic asset allocation, estate planning, risk management, and tax efficiency. Prior to her role as a wealth planner, Kelly served as an investment associate to a high-net-worth and institutional portfolio management team at William Blair. Previously, she was a trust analyst in the Asset Consulting Group at Kidder Peabody in Chicago. In addition to holding the CERTIFIED FINANCIAL PLANNER™ designation since 1998, Kelly is a Chartered Financial Consultant®, Accredited Asset Management Specialist (AAMS), and a member of the Chicago Estate Planning Council and Financial Planning Association.